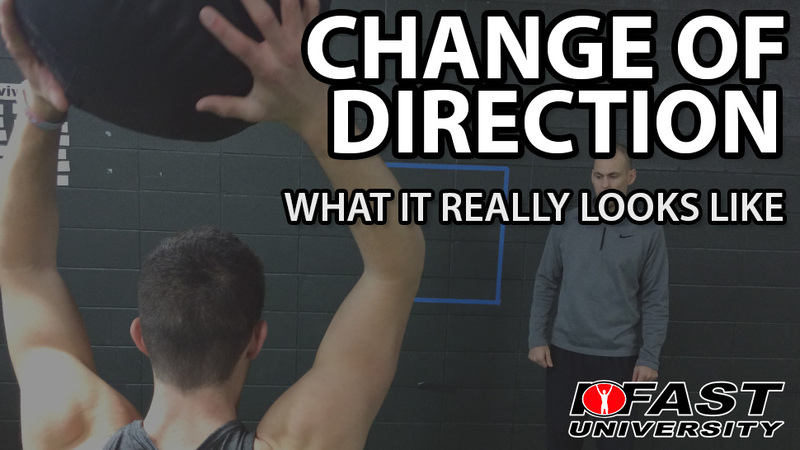 Do you know what your athlete should look like when changing directions? 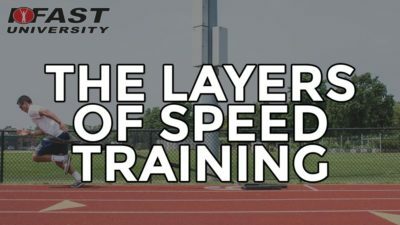 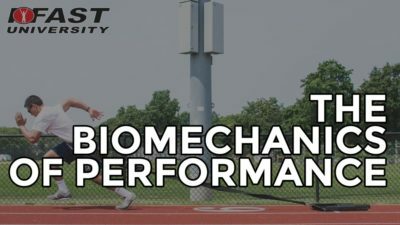 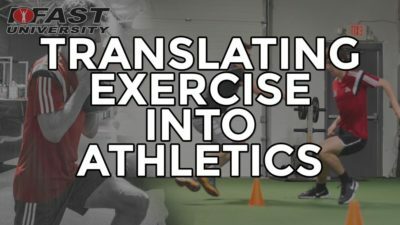 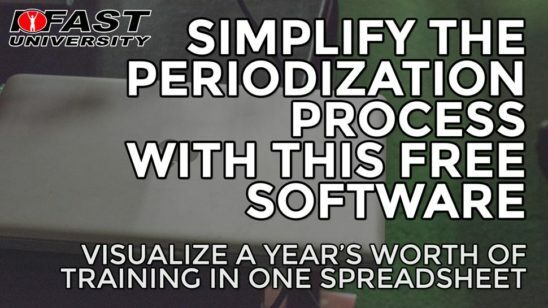 Knowing the difference between a correct and incorrect direction change, and how to fix it is a game changer when it comes to speed and agility. 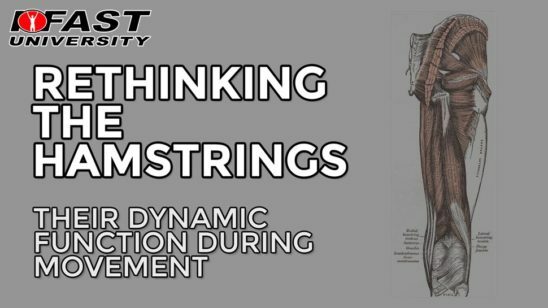 This presentation explains what a directional step is and what it should look like. 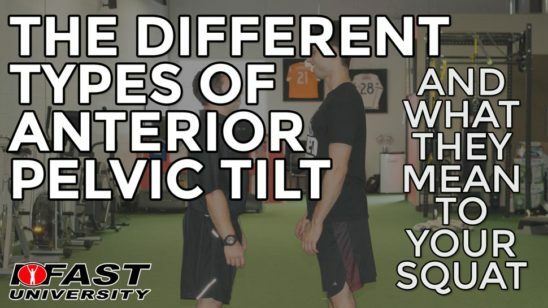 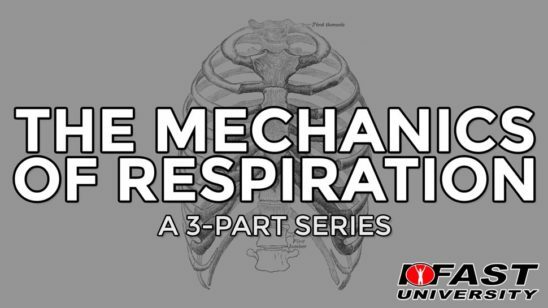 We have also included are our top 5 exercise progressions to fix faults in the directional step.